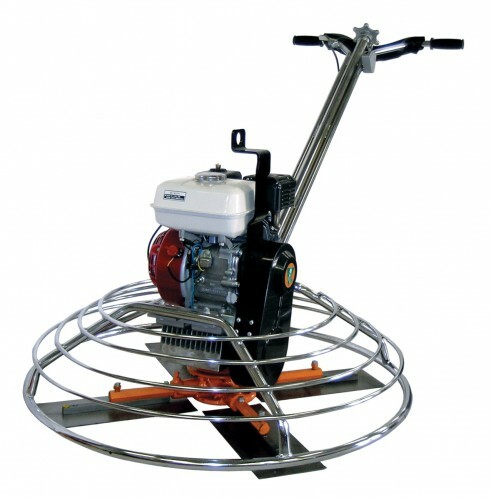 Flextool Pro-Finish Walk Behind Power Trowels are built for the proferssional contractor. Fitted with cast iron spider plates, blade tilt levers and pressure plates these precision engineered components ensure the best possible flat floor results are achieved on each and every slab. Equipped with highly efficient gearboxes, maximum torque is transfered to the trowel rotors for superior performance at low, medium and high RPM. The FP436 has a working diameter of 915mm (36").